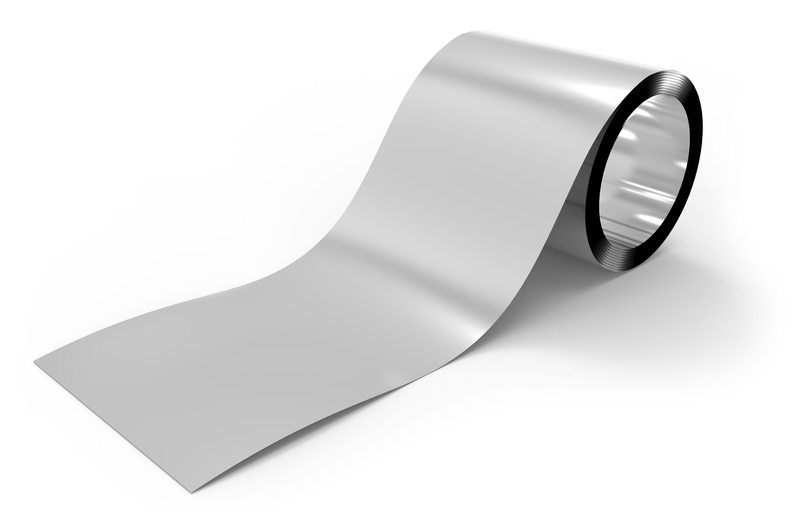 Stainless Steel Foil : Stainless Steel Foil are available from 0.003 mm onwards. 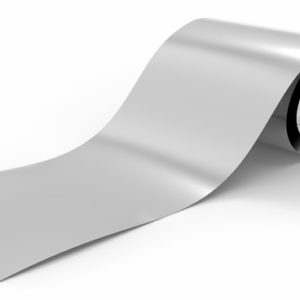 High Grade steel, processed to a foil as thin as 1 µm (0.001mm) through advanced rolling technology, is excellent in flexibility, lightness, and corrosion resistance. 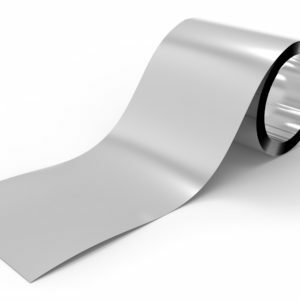 Also, the stainless steel foil is excellent in corrosion resistance, high strength, and high electric resistance compared with the aluminum foil and the copper foil. Spring for electronic and precision equipment, honeycomb body (metal substrates for automobile catalytic converters), etc. Many Defense & Automobile Components, Electronic Components are made using these foils. Stainless Steel Foil : Stainless Steel Foil are available from 0.005 mm onwards.